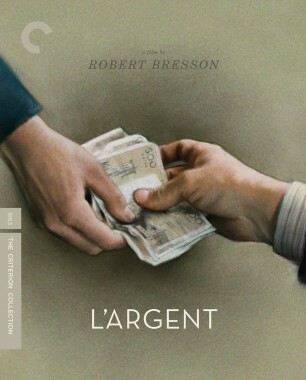 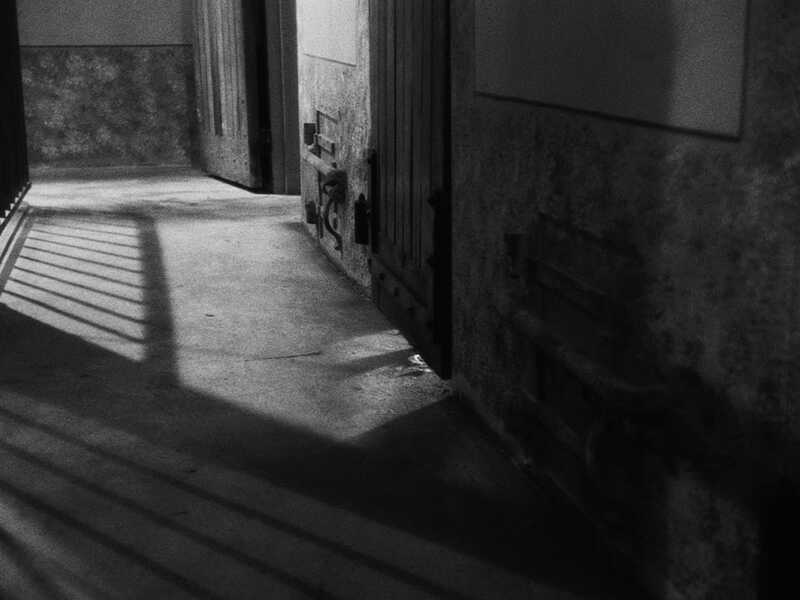 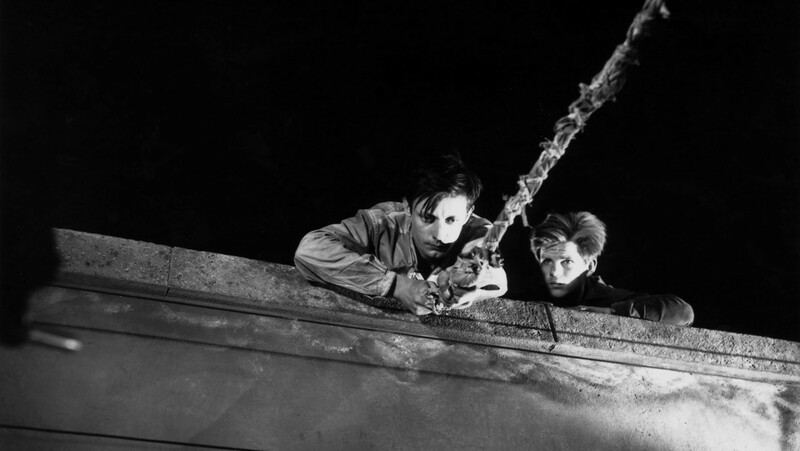 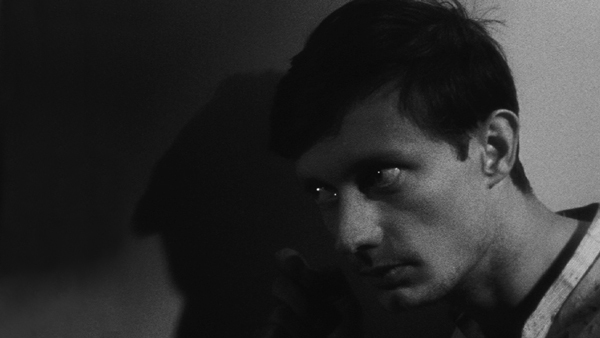 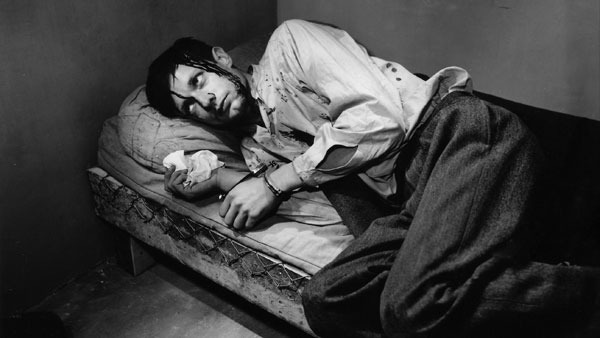 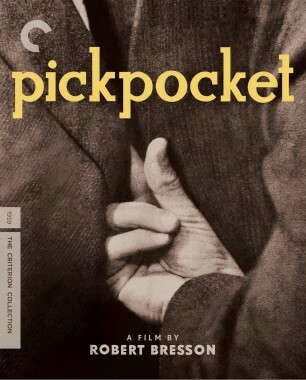 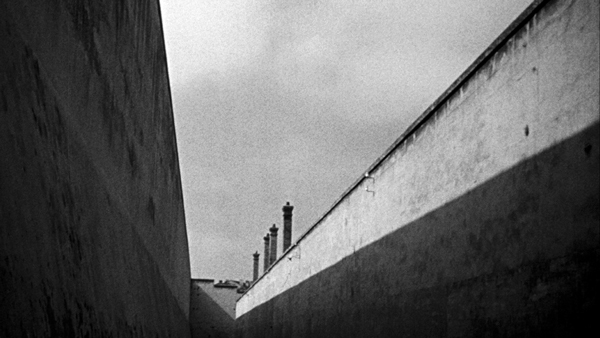 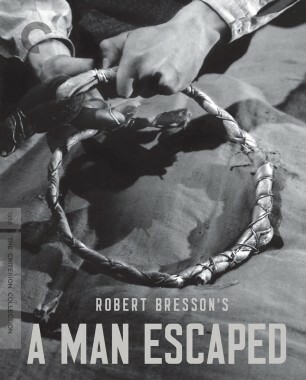 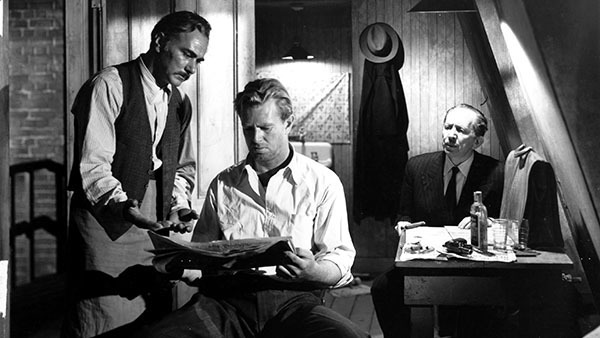 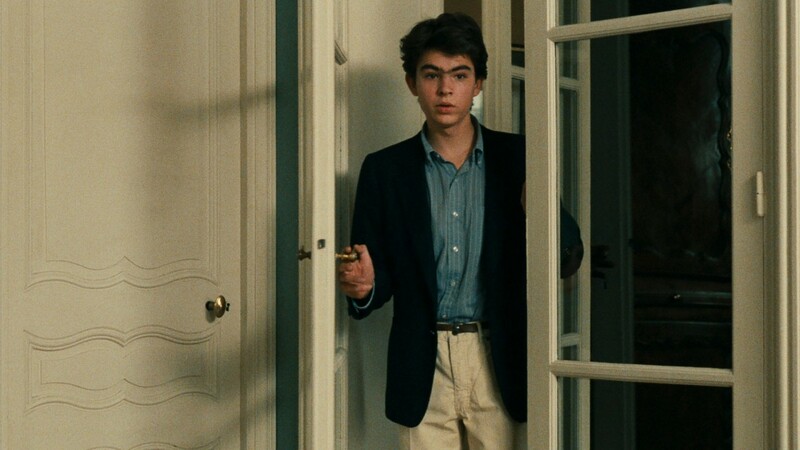 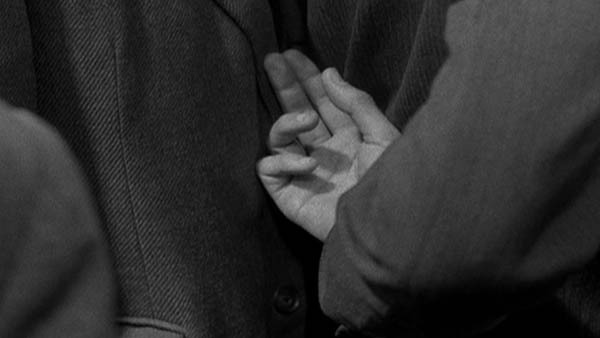 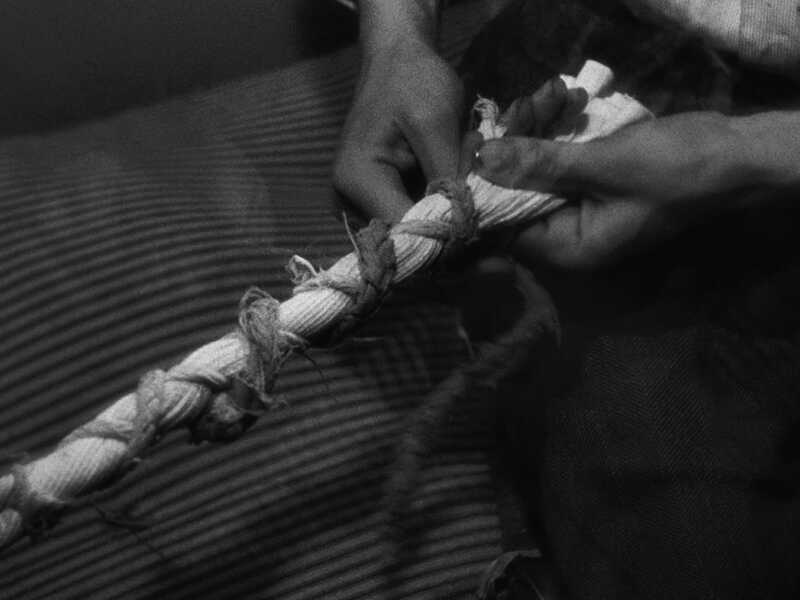 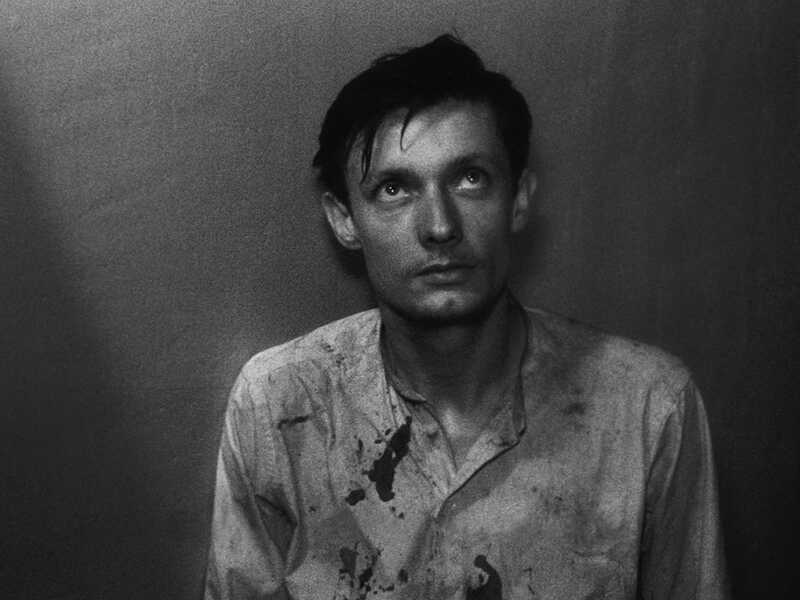 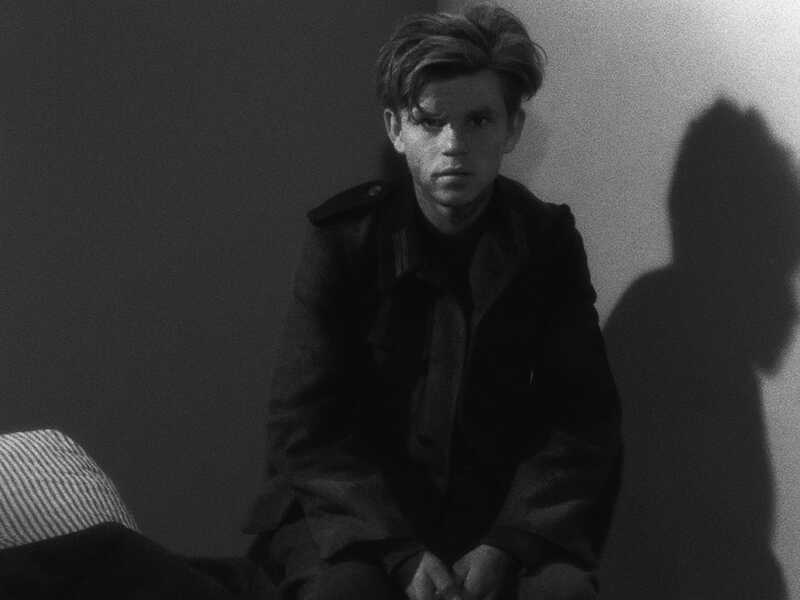 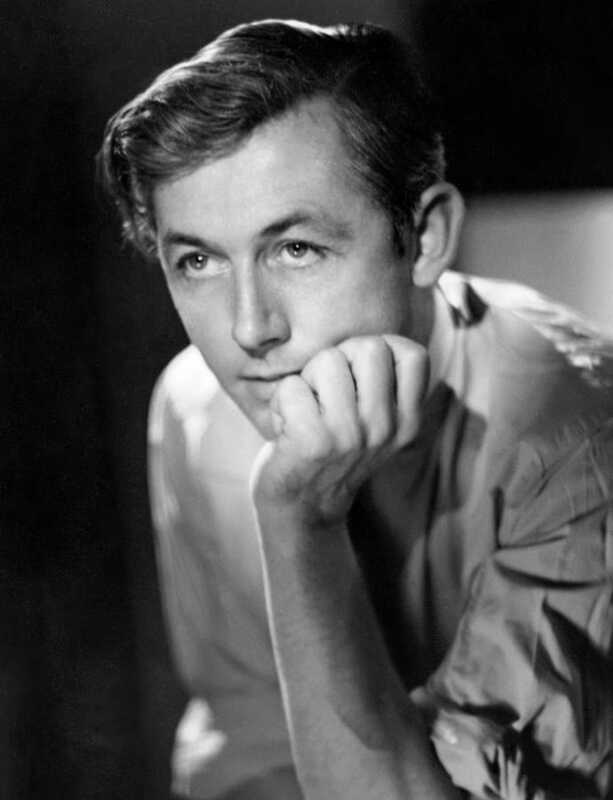 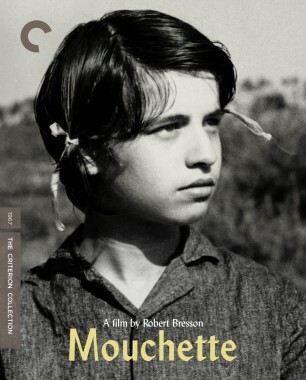 With the simplest of concepts and sparest of techniques, Robert Bresson made one of the most suspenseful jailbreak films of all time in A Man Escaped. 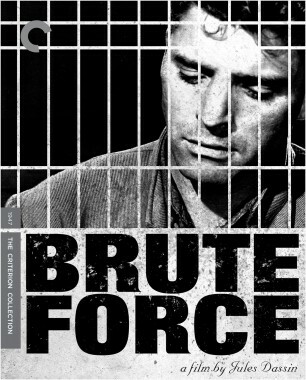 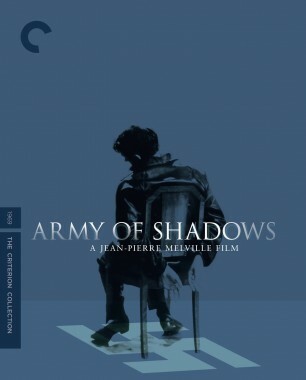 Based on the account of an imprisoned French Resistance leader, this unbelievably taut and methodical marvel follows the fictional Fontaine’s single-minded pursuit of freedom, detailing the planning and execution of his escape with gripping precision. 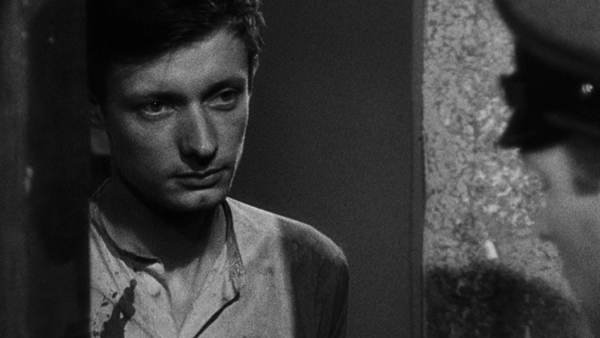 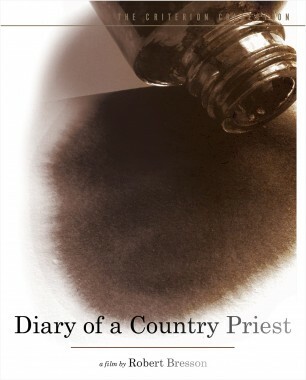 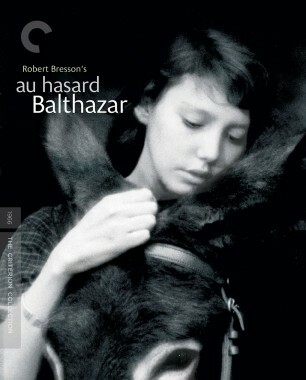 But Bresson’s film is not merely about process—it’s also a work of intense spirituality and humanity. 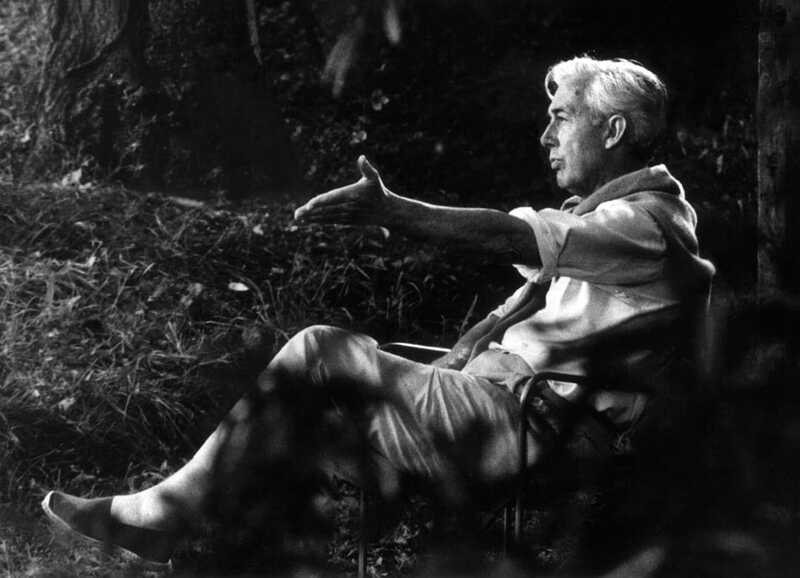 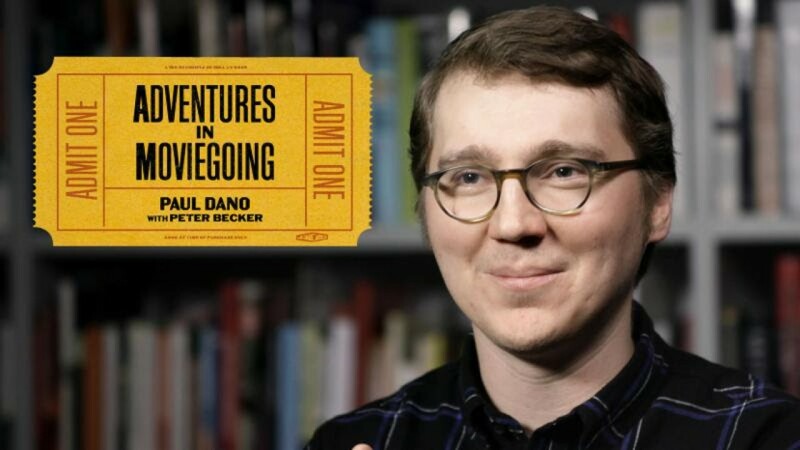 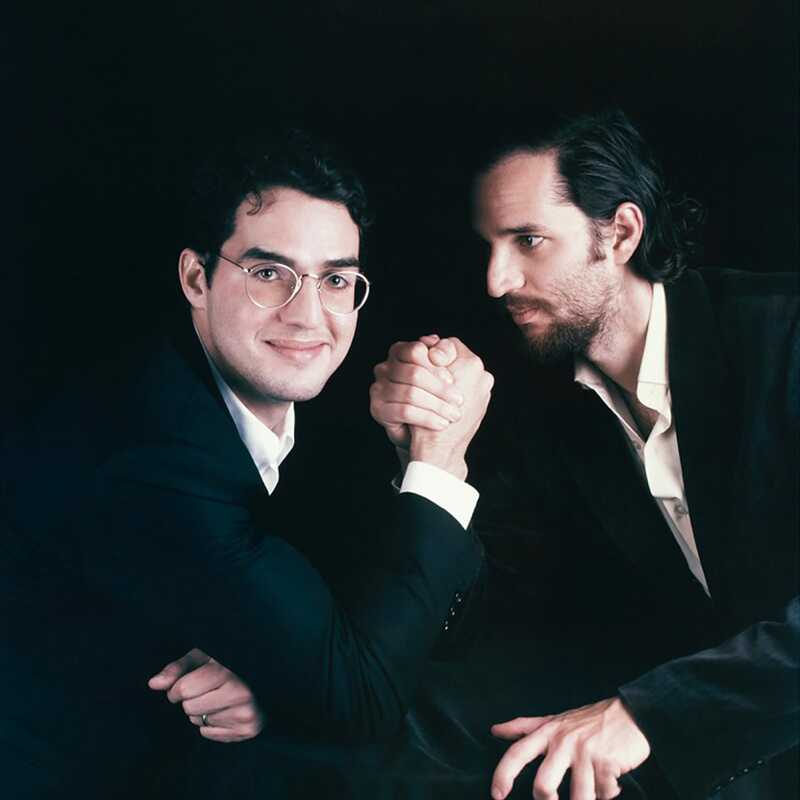 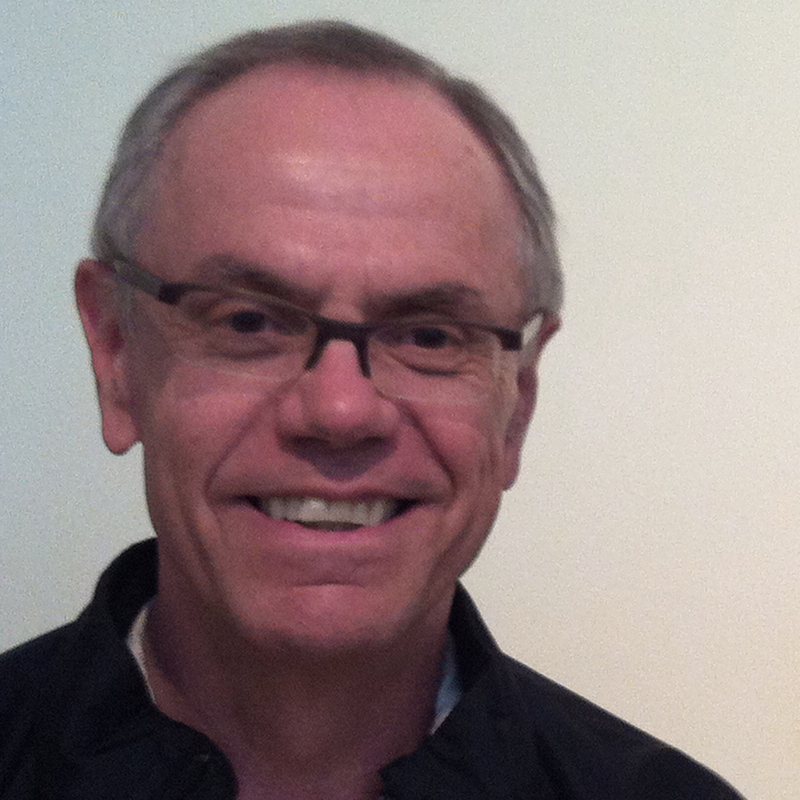 The actor-director talks about the college film course that introduced him to some of the giants of world cinema, including Robert Bresson and Yasujiro Ozu.